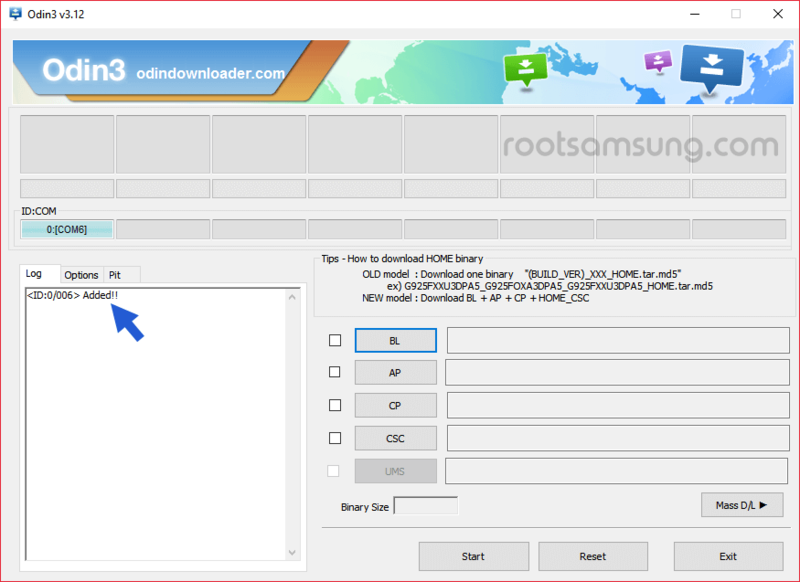 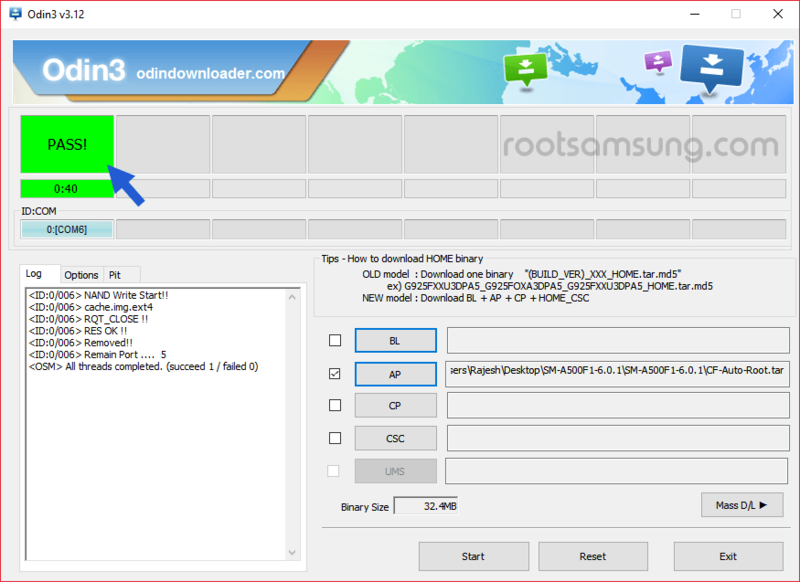 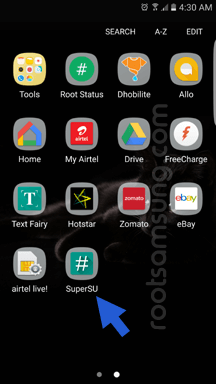 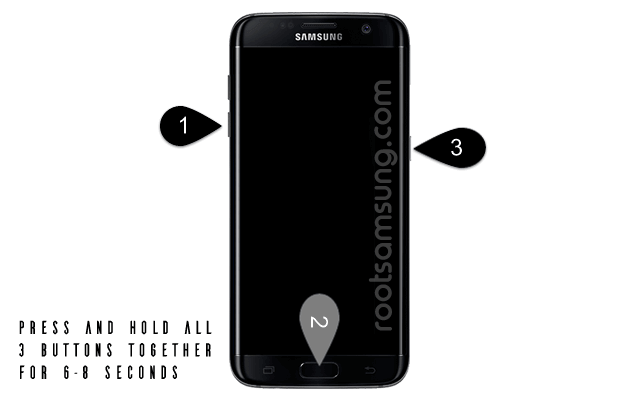 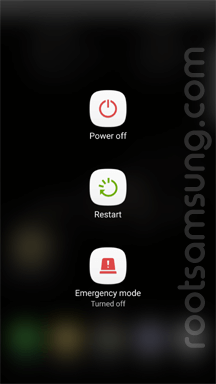 On this page, you will learn to root Samsung Galaxy S6 Edge Plus SM-G928L running on Android 6.0.1 with the built id MMB29K.G928LKLU2BPH3 using the Odin Application on Windows Computer. 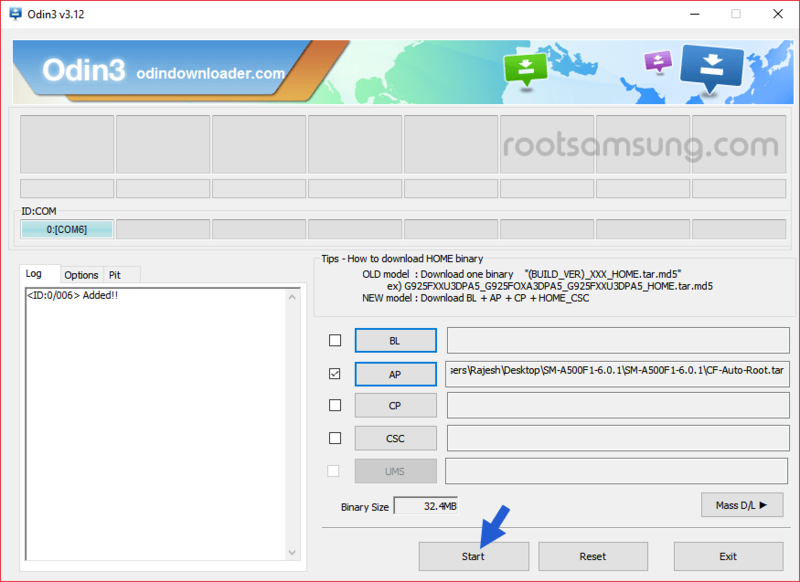 Requirements: Make sure your Samsung Galaxy S6 Edge Plus SM-G928L is running on Android 6.0.1 with the built id MMB29K.G928LKLU2BPH3. 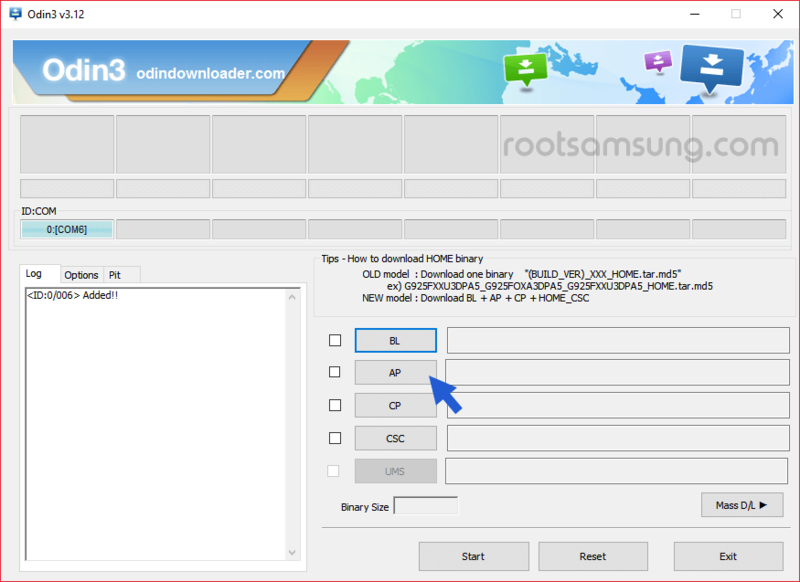 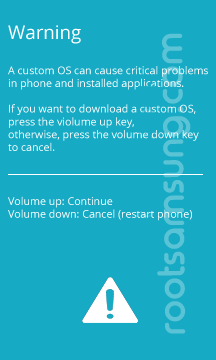 If your device built id is different than MMB29K.G928LKLU2BPH3, then the following tutorial may not work for you.